Last 28th day of January was the Thank a Plugin Author Day that motivates users to thank plugin authors. 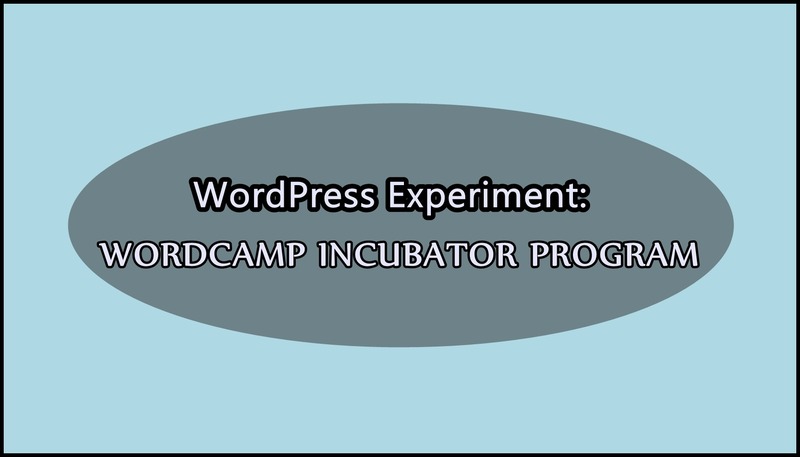 The purpose of this event was simply gave thanks and express gratitude to WordPress plugin and theme developers. Visiting the plugin or theme author’s website is one of the ways to celebrate the event. The link is available via the plugin or theme’s page on WordPress.org. Another way to thank is to rate and review their work which is an easy way to send feedback directly to an author. However, one of many ways to contribute back to WordPress is the side effect of rating and reviewing plugins and themes. The WordPress theme directory has more than 2,000 themes and its plugin director has 47,000 plugins. Check out here for more information about the successful event that was celebrated last January 28th. The WordPress community held its first meetup last weekend in Karachi, Pakistan. The event was led by Waseem Abbas Syed and gathered over 125 attendees and organizers. They received positive reviews and feedback. There are two sessions featured during the meetup, the WordPress Security and WordPress Possibilities that led by Ahsan Parwez and Usman Khalid respectively. They were amazed by the deepness of WordPress knowledge among the attendees because they were expecting a beginner level audience. Now they become fully aware that they should have more advanced discussions in the next meetups. In the February 27th is the scheduled next Karachi meetup. A lot more information that Waseem Abbas Syed shared during the interview of WPTavern, check the full article here. 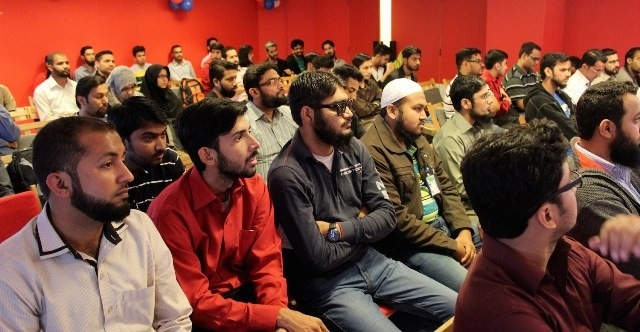 Throughout the weekend, the WordPress community in Lahore, Pakistan held its third monthly meetup. The first meetup had only a few dozen attendees, the second around 300, and this weekend they had more than 500 WordPress experts and enthusiasts. Noumaan Yaqoob is one of the attendees, traveled from Karachi to the event and shared his involvement in a post on Facebook. Muhammad Kashif, one of the organizers for the Lahore meetup, said that news of the event spread through an extensive network of Pakistani freelancers who are associated by social media. ProPakistani, a local IT news site, additionally distributed an article that offered new attendees some learning about the event. 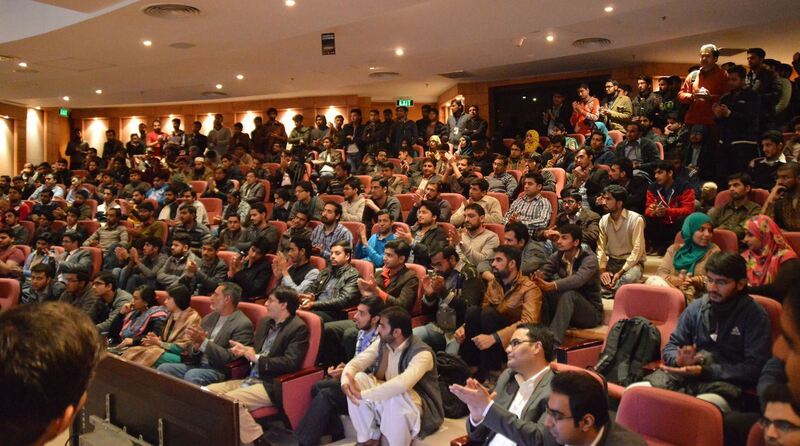 Organizers of the Lahore WordPress meetup expect even more attendees at the next event on January 16. They are cooperating with other active meetups in Karachi, Sialkot, and Hyderabad to sort out WordCamp Pakistan as a mega event in September 2016. The WordPress Foundation is as of now reviewing their application. If you want to read the full article for further information check it out here.